*Betalink K2 adhesive is recommended for installation. F82 Carbon Fiber Splitters shown installed without Front Lower Splitter. 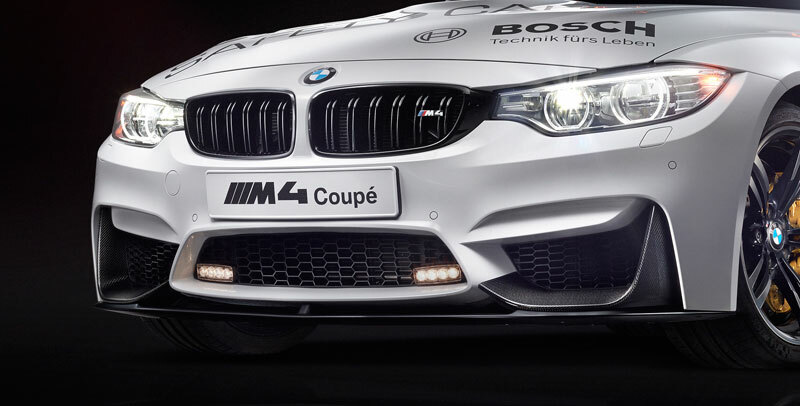 BMW M Performance Lower Front Splitter for F80 M3 & F82 M4 (51192350711), shown with Carbon Fiber Side Splitters (51192350712). 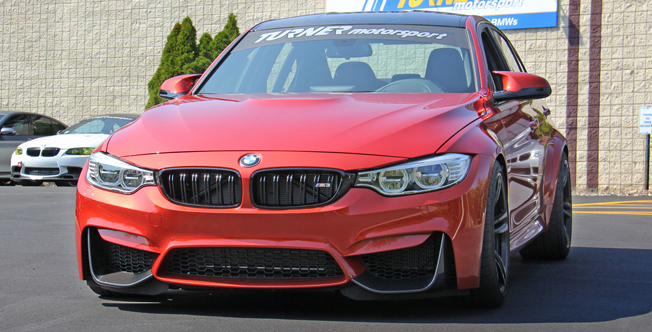 BMW M Performance Lower Front Splitter for F80 M3 & F82 M4 (51192350711), Side Profile View.